As the treasurer of a company or group, he or she is the person liable and responsible of the money flow that is happening inside of it. 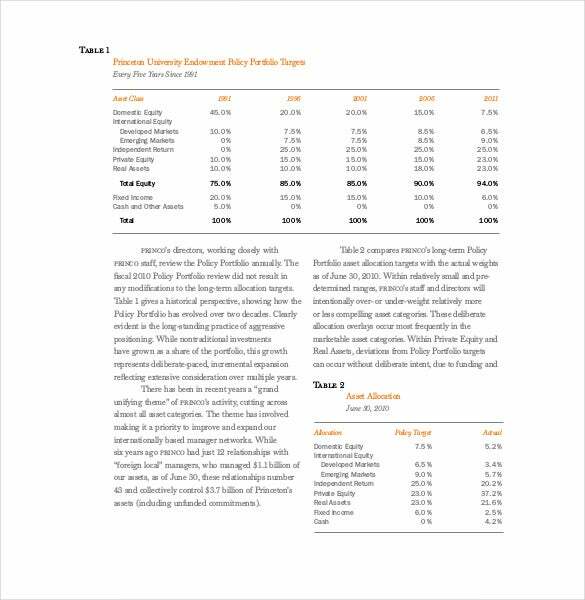 One way of listing its destinations is using a financial report template where all the costs, expenditures, revenue and income made in a month or year will be fully computed and shown in a systematic way so any reader will know any discrepancies when they saw it. 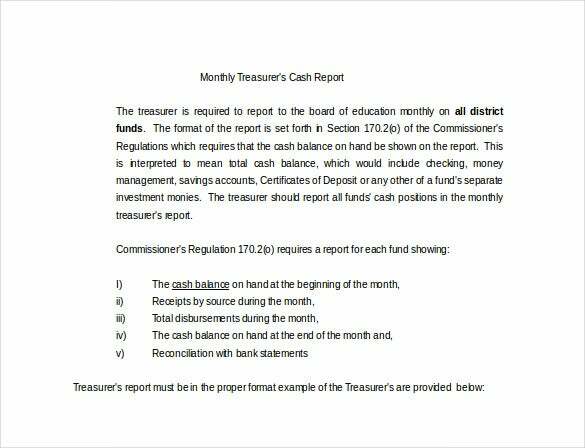 gilbertschools.net The sample treasurers financial report template is a free of cost and easy to download template. 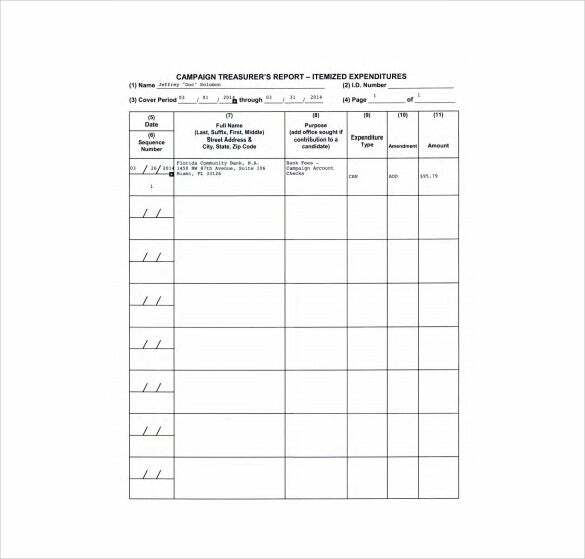 The user can add details of dues collected, sales, interest earned from the bank, expenses and other relevant information to this Word format template. 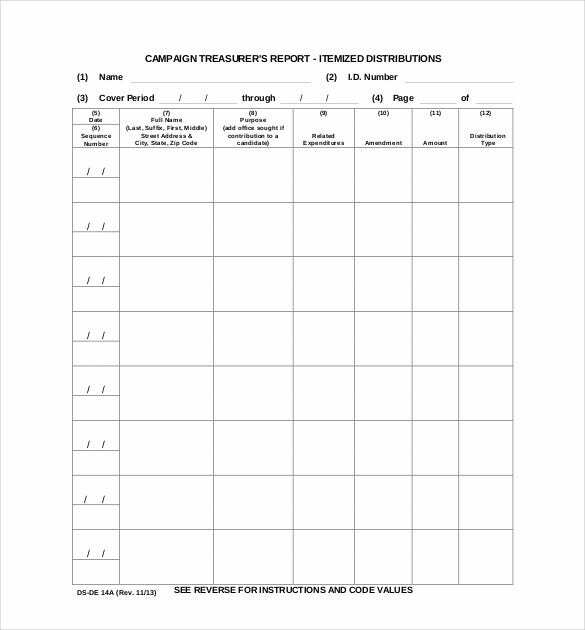 This template is printer friendly and can also be emailed. 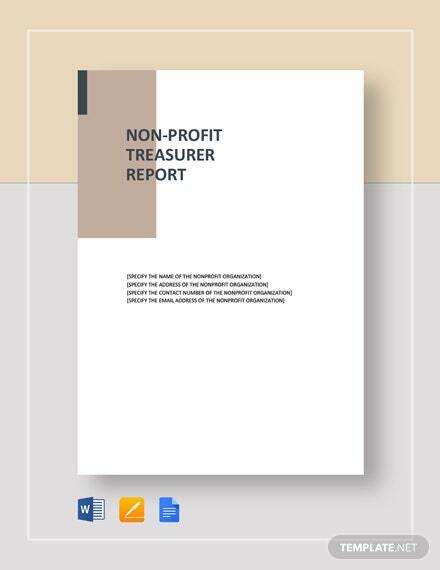 finance.princeton.edu The non profit treasurer report template is ideal for treasurers of non profit and charity organisations. 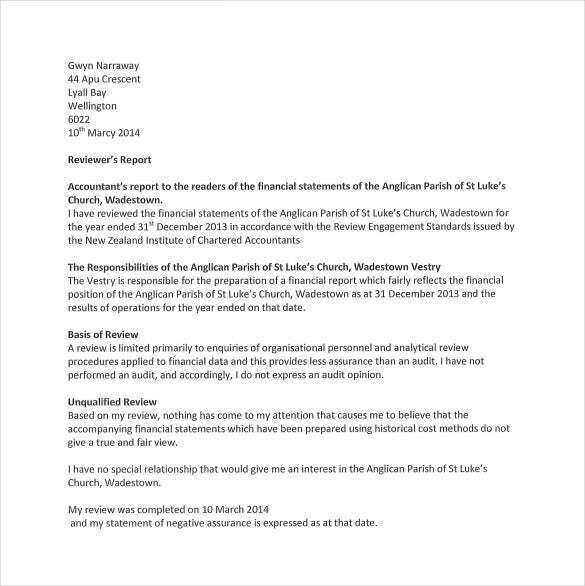 The template is free of cost, easily editable, printer friendly and can be downloaded and emailed too. 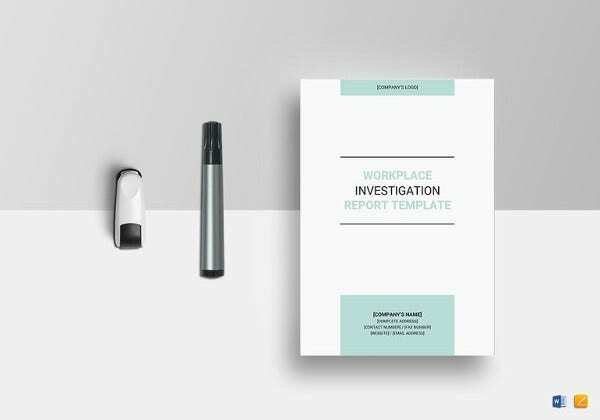 This template is very in-depth and carries large amounts of information of the finances of the organisation as well as other details of the functioning of the organisation. 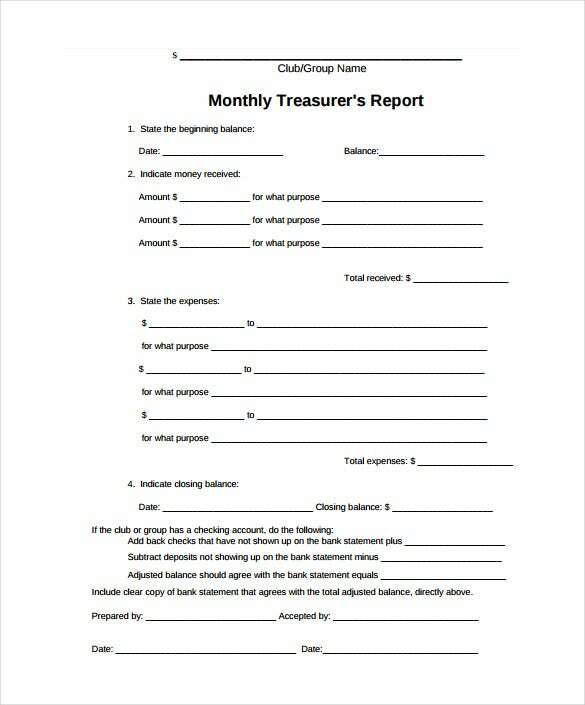 dos.myflorida.com The sample campaign treasurers report is an itemised template that is absolutely free of cost and printer friendly. This template is available in Word format. 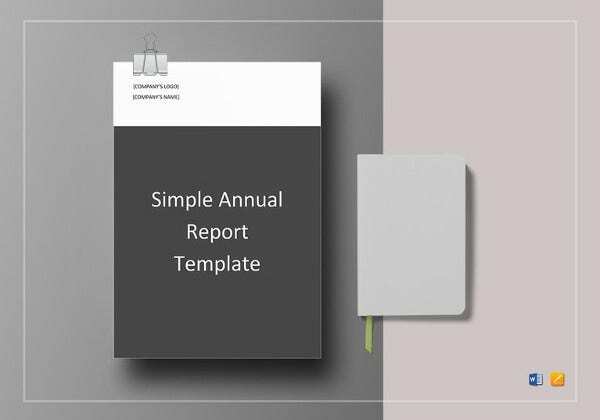 The user can add important information such as expenditures, amounts, name of the entity, cover period dates and other details to this template. The template can be emailed too. 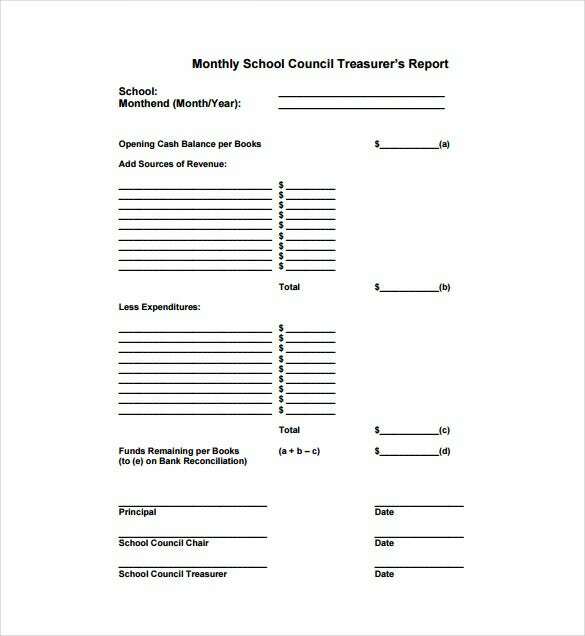 yrdsb.edu.on.ca The free monthly school council treasurers report template is a free of cost and easily editable sheet. 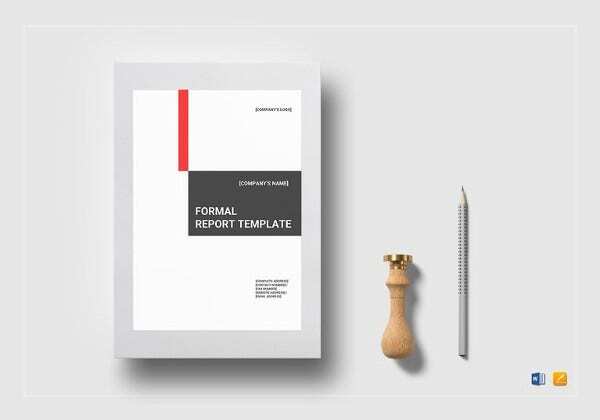 Available in Word format, the user can add several important details such as sources of revenue, expenditures, bank balance and other details to this template. This template is printer friendly and can be emailed too. > What Is The Main Purpose Of The Treasurer Report Templates? 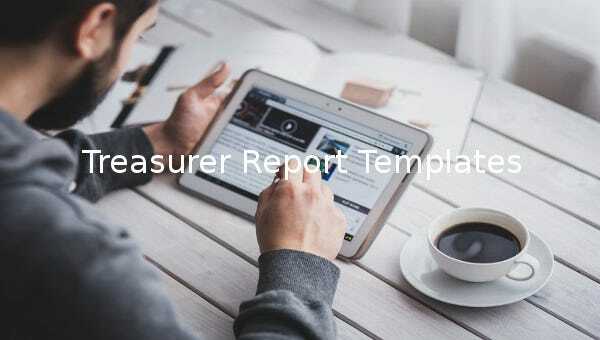 The main purpose behind the treasurer templates is to make it easy and quick for treasurers of various organisations to create and present financial reports to the organisation. These templates allow the treasurer to keep proper track of the finances of the organisation and prevent losses, mishaps and cash theft. 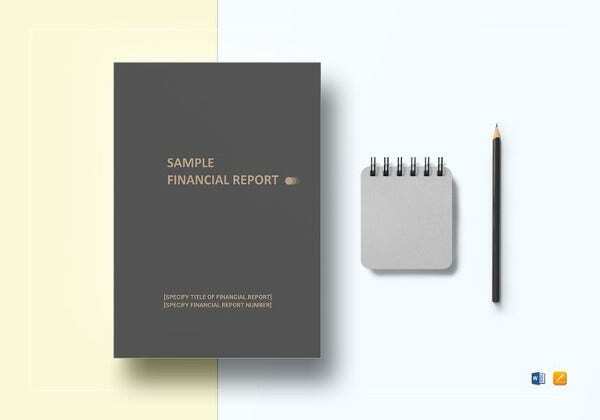 Additionally with the help of these templates, the treasurer and the members of the organisation will be able to instantly identify what funds are being utilised for what purposes and how to prevent unnecessary expenditures. The treasurer will also be able to identify and reinvest the surplus funds back into the business in a smart and strategic way through the help of the templates. 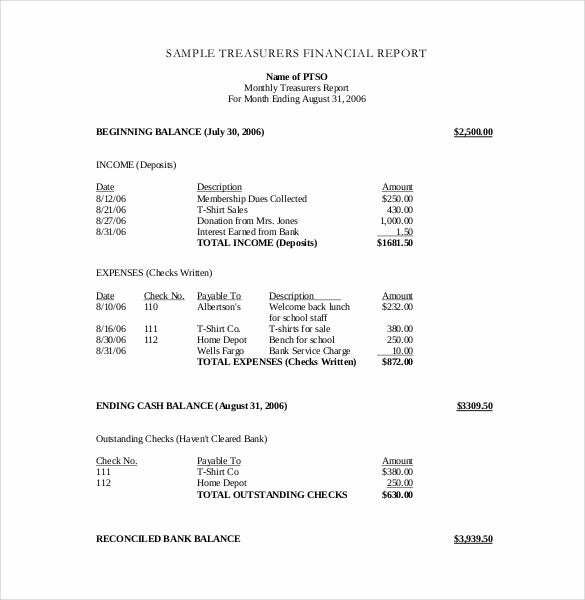 > Why Are The Treasurer Report Templates Beneficial To The User? 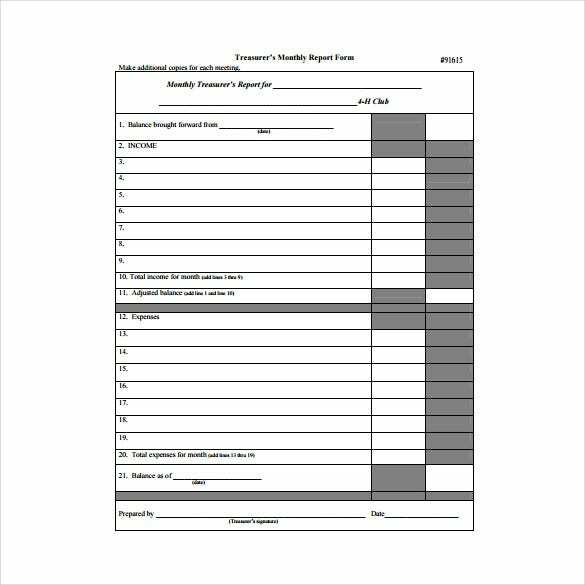 The treasurer report templates can be extremely beneficial to the user for multiple reasons. First and foremost they are absolutely free of cost. The treasurer doesn’t need to download expensive and paid templates to be able to present financial reports to the organisation. He can just use these free of cost ones that are equally well drafted. 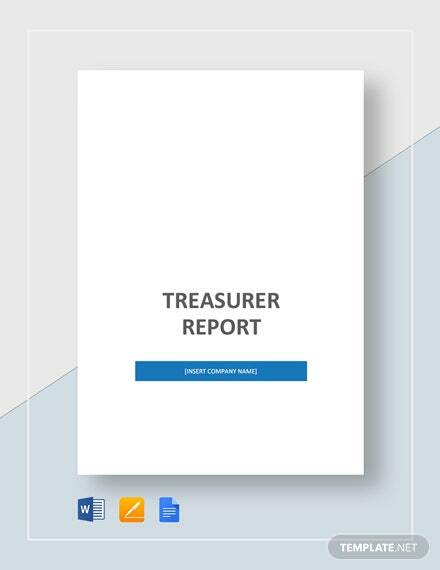 Secondly the treasurer report templates are extremely beneficial because they can be forwarded to the members of the organisation in more than one way. One can edit the template and send the final copy via email or even print out copies of the same and hand them over to the members. > What Is The Target Audience For The Treasurer Report Templates? 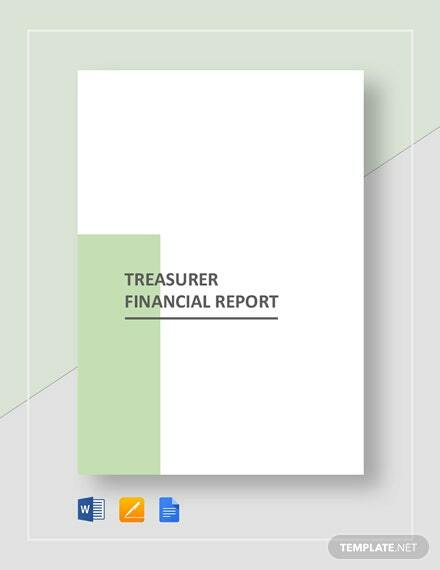 The treasurer template reports can be used by treasurers of almost all types of organisations. 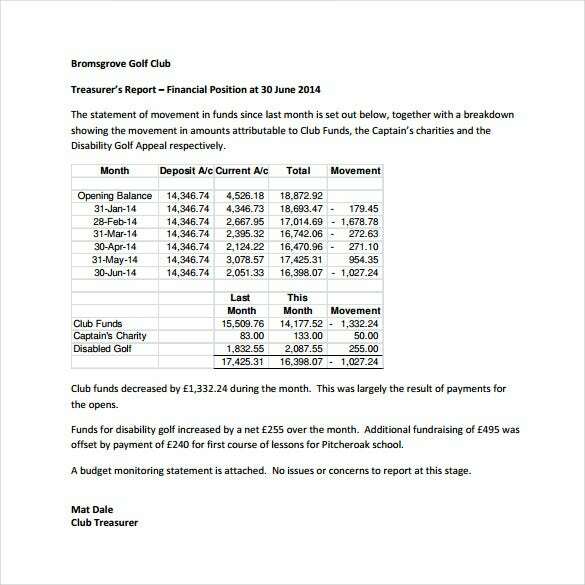 From treasurers of non profit and charity organisations, to treasurers of campaigns, school councils, golf clubs, churches, clubs and various other institutions. Even treasurers of a political party and college club can use these templates. 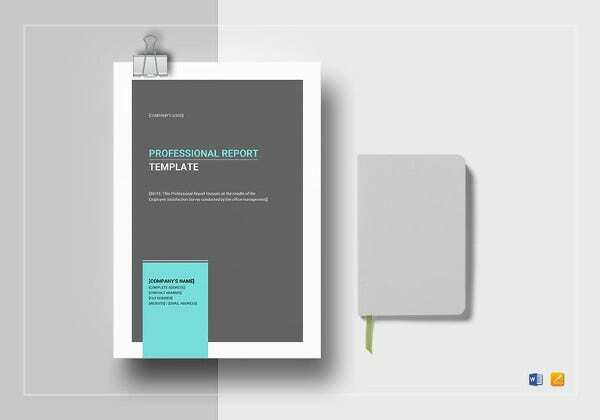 Typically these templates are ideal for anyone who needs to draw up and present a financial report of a project or organisation to its members. 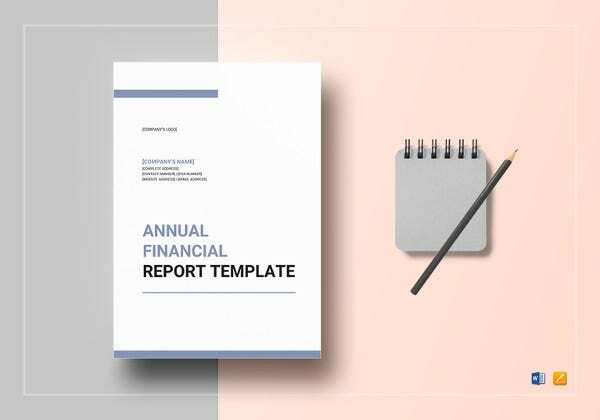 If the person needs to present details of the monthly, weekly or annual expenditures of the institution, these templates will make the job simple and instant. 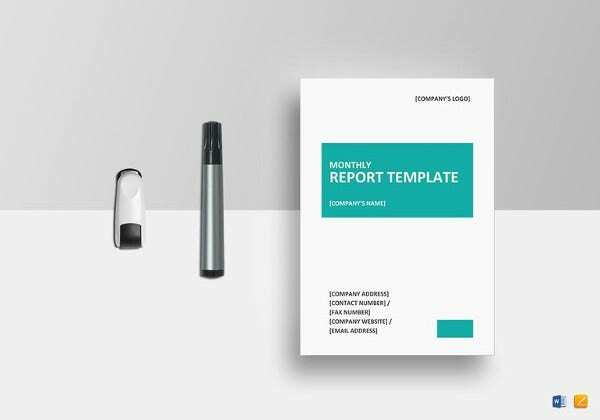 So if you’re the treasurer of an organisation and need to keep track of and present regular financial reports to the other members of the organisation, these treasurer template reports are ideal for you. Select the one that best fits your requirements, edit it, print it out and present it to your seniors or team members. If you have any DMCA issues on this post, please contact us!